John Cain, host of "Eye on the Arts," talks with Derek Braggs, a board member of Taltree Arboretum & Garden, about the ongoing "Acorn Concert Series." 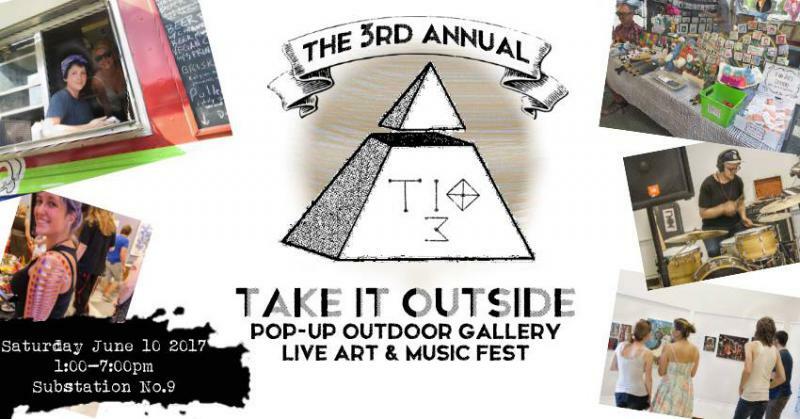 John Cain, host of "Eye on the Arts," talks with Eric Roldan about the 3rd Annual "Take It Outside: Pop-up Outdoor Gallery, Live Art & Music Fest, taking place on Saturday, June 10, 2017. 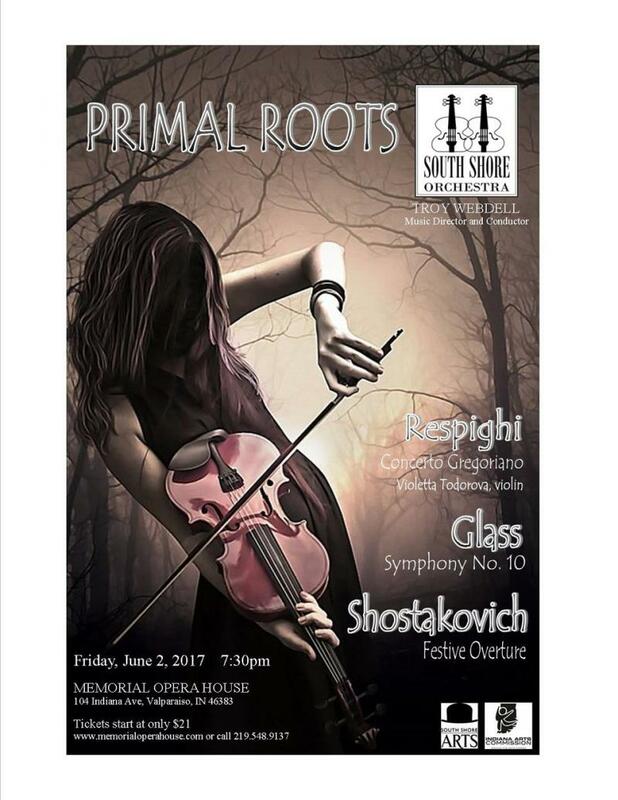 John Cain talks with Don Parker, Vice President and Governance Chair of the South Shore Orchestra, about the upcoming performance of Primal Roots. 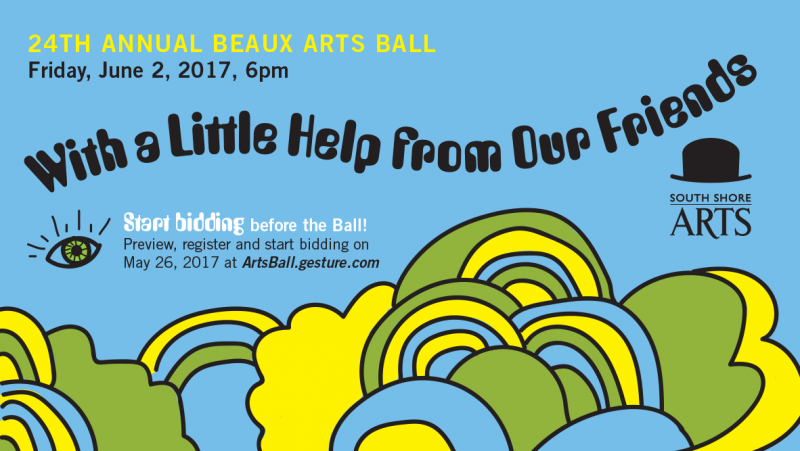 John Cain, host of Eye on the Arts, talks with Trish Hernandez, Director of Marketing and Development at South Shore Arts, about the upcoming 23rd Annual Beaux Arts Ball, taking place Friday, June 3rd.